5 Benefits of Working in Colorado - Locally Grown Clothing Co.
You’ve probably heard all about the sunshine, hiking, mountain biking, and skiing in Colorado. And while recreation is important, you have to be able to make a living so that you can afford to go out and enjoy all that nature has to offer, right? While the beautiful scenery is a definite perk to living in Colorado, that’s not the only reason why the state’s population jumped by more than 100,000 people from 2015 to 2016—it’s a pretty great place to start a career, too. Here are a few of the lesser-known perks for working in the Centennial State. "Colorado has a distinctively healthy culture, in a way that folks who have lived here a long time may not fully appreciate," says DaVita, Inc. CEO Kent Thiry. This healthy culture and outdoor access are major reasons that people move to Colorado, and many companies embrace it and use it to attract quality employees. Some companies provide employees with ski passes, while others have "Powder Days"—clearing out the office when it snows more than six inches. Other companies offer unlimited paid time off or send their employees on nature retreats to help them relax and recharge. Tyler Moebius, the CEO of Fast G8 believes that "Colorado represents the perfect balance of work and play. Particularly in the tech world." He and his co-workers go for trail runs, mountain bike rides, or hit the slopes during lunch breaks. Colorado has the third fastest-growing economy in the U.S., and in 2015, more than $683 million was invested in startups. The most growth has been in the industries of mining, government, construction, leisure and hospitality, retail trade, education and health services. Besides traditional industries, Denver also invests in creatives. 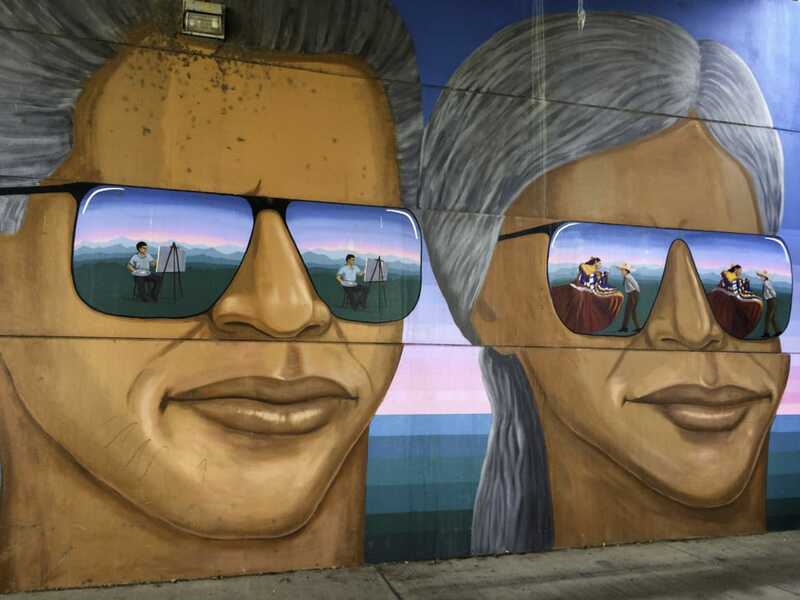 Governor John Hickenlooper signed a bill to encourage the development of "creative districts" in 2011, and since then, 18 Certified Creative Districts have been formed around the state. The Creative Districts saw annual job growth of five percent in 2016, while the rest of the state came in at a respectable 2.7 percent. The national average for job growth in 2016 was 1.8 percent. On that note, Thiry believes that "people and companies are serious about being successful in the business sense, but they also realize that is of little value if they are not being successful in the health and well-being sense." As more and more people move to Colorado, the need for reliable public transportation increases, too. Luckily, the department of transportation has taken a proactive stance. 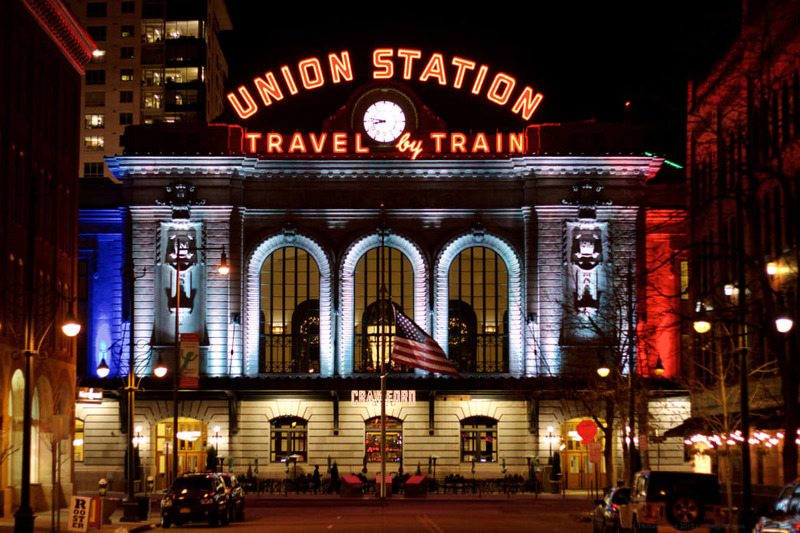 In 2014, the state finished renovations and reopened Union Station right in Lower Downtown Denver, and since then, the light rail has expanded beyond the city limits. It’s now possible to have a house with a yard in the suburbs and avoid the entire stressful traffic experience with an easy commute on the light rail. Conversely, you can live in whatever neighborhood you want in Denver and hop on the train for a predictable commute to the other side of town. And of, course, we can’t neglect to mention those amazing outdoor opportunities. With trails weaving through the bigger cities, suburbs, and rural areas, it’s really easy to get outside in Colorado. And there’s more to getting outside that cruising down I-70 or even bagging a 14er in the San Juans. 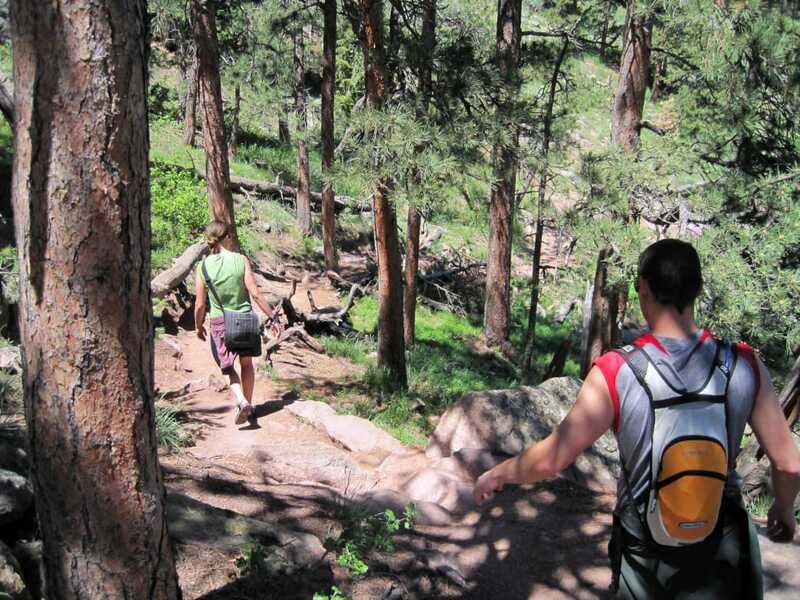 Besides the mountains, there are 42 state parks and 93 designated natural areas throughout Colorado, so there is plenty of protected space if you want to get out for a run after work or for a weekend trip. With a consistently growing economy, a relaxed work environment, growth in just about every job sector, and an expanding public transportation system, Colorado is one of the best states in the country to build (or further) your career. In other places, you might live to work and never see the light of day—but in Colorado you’re not only encouraged to get out of the office, it’s practically a requirement. Colorado is the perfect balance of working hard so you can get out there and play even harder. 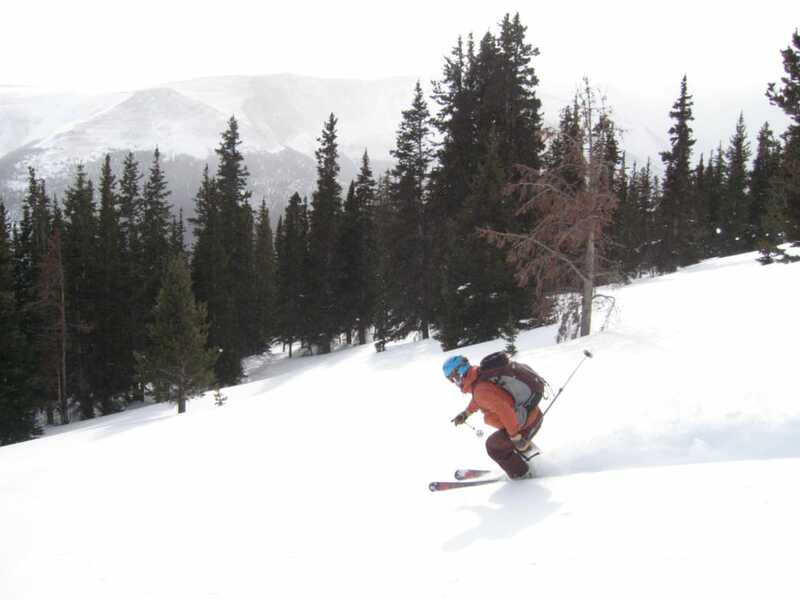 Written by Abbie Mood for RootsRated in partnership with Choose Colorado.